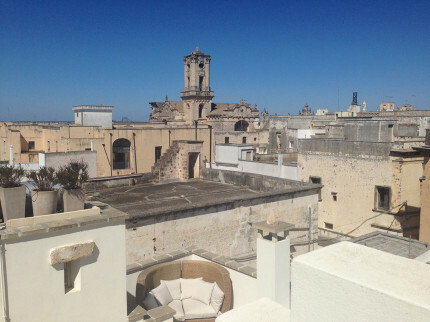 Puglia is one of the most desirable holiday destinations in the whole of Italy and for a good reason. 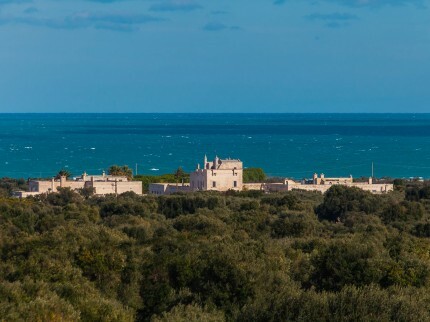 Not only is this enchanting region home to a harmonious mix of coast and country, but it is also the perfect place to immerse yourself in the heart of Italian culture. 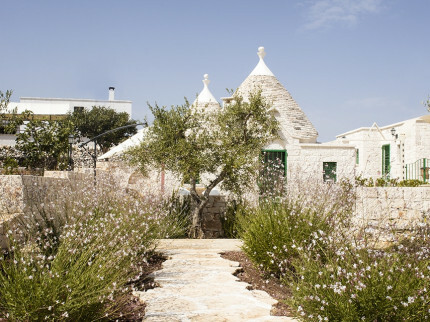 Spend your days soaking up the Mediterranean sun on one of Puglia’s luxurious white beaches, hiking with the family among the region’s rolling hills or getting lost in exploration at one of the many quaint little towns or villages. 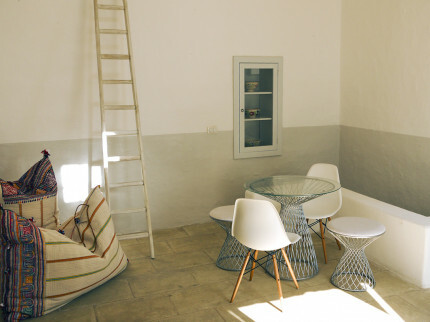 Our stunning selection of Puglia holiday apartments caters to all tastes and budgets, ranging from contemporary pads for two to traditional family abodes. 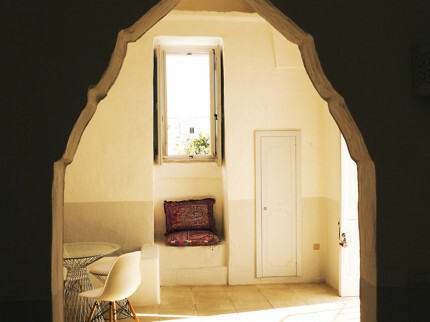 Whether you are in search of inviting pools, private gardens, roof-top terraces or exquisite sea views, we hope you’ll find everything you’re looking for and more at your chosen apartment. 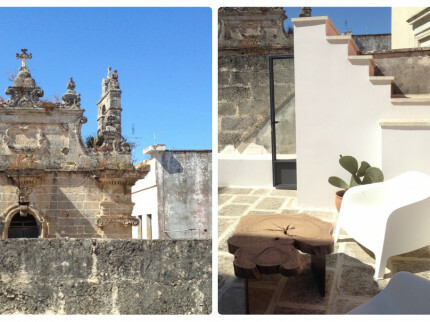 Stunning boutique apartment with super roof terrace in the charming town of Nardó, with its amazing Baroque architecture centred around the pretty piazza. 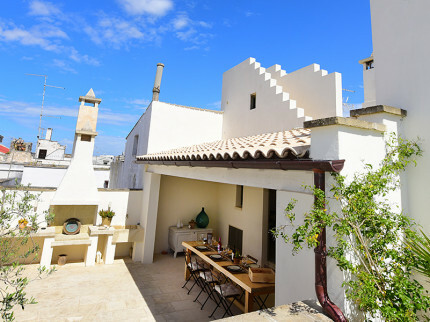 These spacious, comfortable and well equipped suites with terrace and sea view are tucked away on the hillside at Santa Caterina di Nardo with sea views and lovely pool. 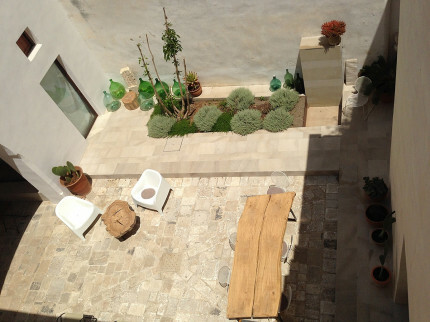 Chic, simple and stylish apartment with great roof terrace, located in the back streets of the southern town of Diso, just a few minutes from the Salento coast. 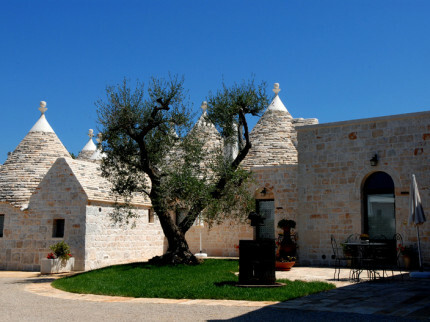 Pretty apartments in converted trulli with great pool, situated between the national heritage town of Alberobello and the bustling market town of Locorotondo. 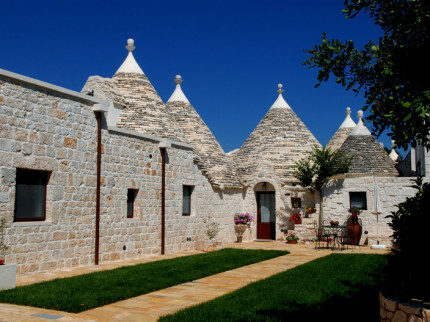 Delightful whitewashed building with traditional trulli cones comprising four apartments, with shared pool in lovely location between Martina Franca and Alberobello. 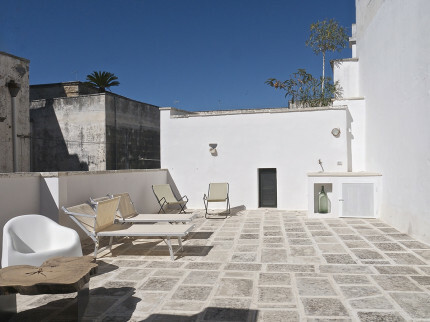 Beautiful town apartment in a recently restored 17th Century building, right in the centre of the stunning Baroque town of Nardó with shops, bars and restaurants. 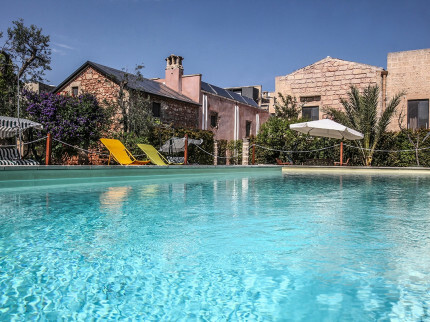 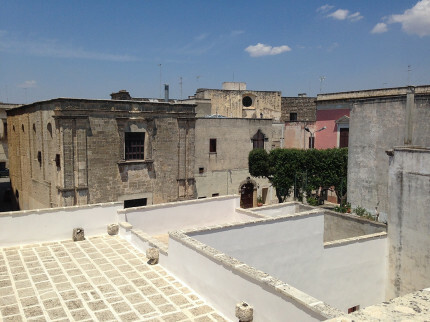 Pretty walled estate, converted into six delightful apartments, with lovely pool located in Patù, a village in the wonderful Salento... southen Italy at its best. 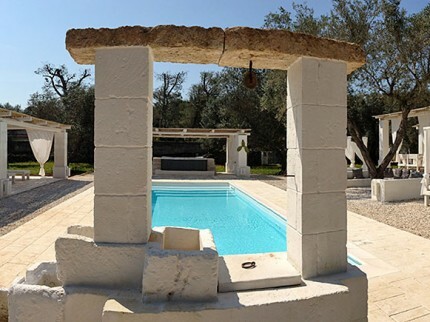 Super Salentino masseria with whitewashed walls, pretty pool, simply yet chic accommodation all immersed in olive groves and vinyards. 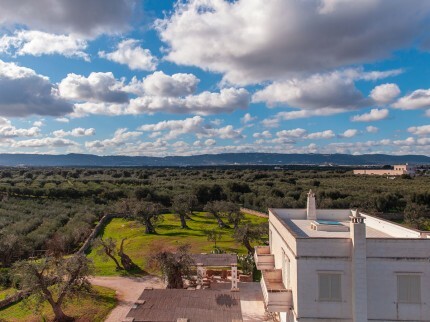 Masseria Torre Abate Risi sits in a beautiful countryside location with 5 charming apartments, lovely pool and tennis court, just 3km from the coast.